ON THE RUN: Charlotte Oster ’20 leaps to a tenth-place finish in the women’s 400m hurdles. Last weekend, the men’s team won its first Maine State Championship title since 2009, an impressive recovery after a disappointing state meet during the indoor season. With outstanding performances in the 110m hurdles, long jump and high jump, Joseph Staudt ’19 was named the Alan Hillman Track Athlete of the Meet as well as the NESCAC Men’s Field Performer of the Week. 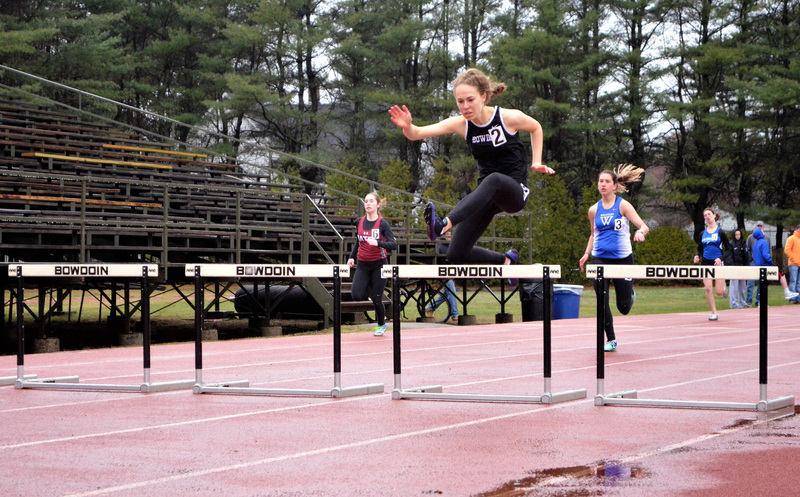 Wins in the steeplechase, 10k, 1500m, 100m and 200m dash also helped bolster Bowdoin towards a first-place finish over the five other Maine colleges competing at the event. Meanwhile, the women’s team hosted the Aloha Relays, where it swept the relays and the 10k as well as attaining several first place finishes. Samantha Schaeffer ’19, Meghan Bellerose ’17, Julia O’Rourke ’19 and Sarah Kinney ’19 claimed first places in the 200m dash, 800m run, 10,000m run and 3000m steeplechase respectively. On the field, Stefanie Mueller ’19 won the high jump, Pamela Zabala ’17 won the discus and Ellen Masalsky ’20 placed first in the javelin. The teams’ success this past weekend sets them up well heading into NESCAC Championships, both on and off the track. 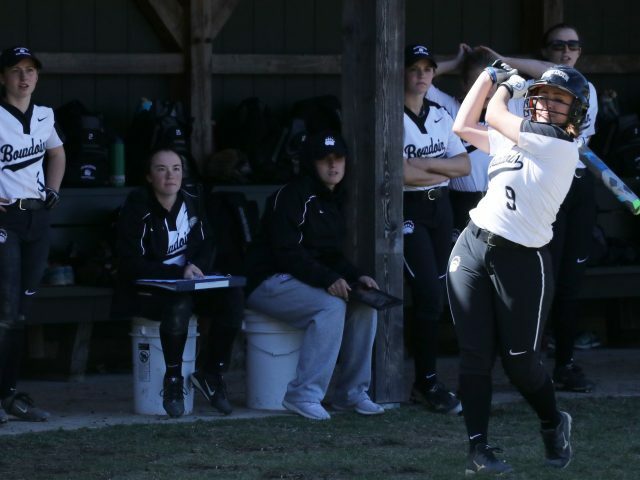 Since athletes qualify to compete at NESCACs on an individual basis, the entire team will not be competing, thus strong team performances have united both teams as they head into this important weekend. 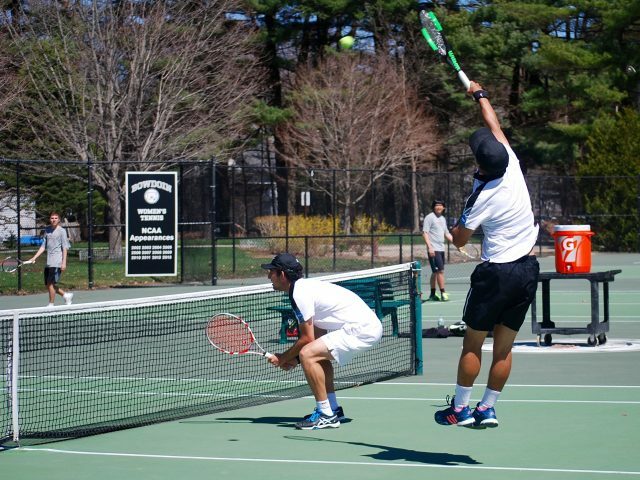 Historically, Tufts and Williams have dominated the women’s and men’s NESCAC Championships. Both teams look strong this year as well, as the Tufts men’s team just moved into the top 10 and the Williams’ women’s team sits at No. 2 in the USTFCCCA Division III rankings. 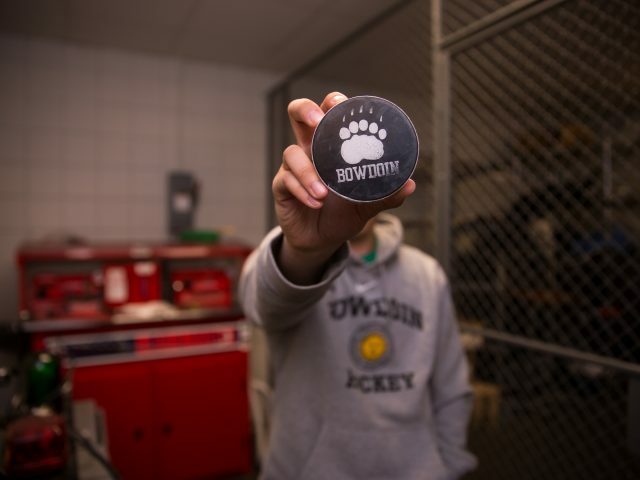 Neither Bowdoin team has finished in the top three at NESCAC Championships since both took second place in 1998, but this year’s Polar Bear squad has the talent and demeanor to be a real contender. While similar weather conditions to last weekend will likely lead to a slick track, the team hopes to gain a sizable home-track advantage. With the added element of Ivies this weekend, hopefully the meet will draw a large crowd, which will give Bowdoin an edge over visiting teams. 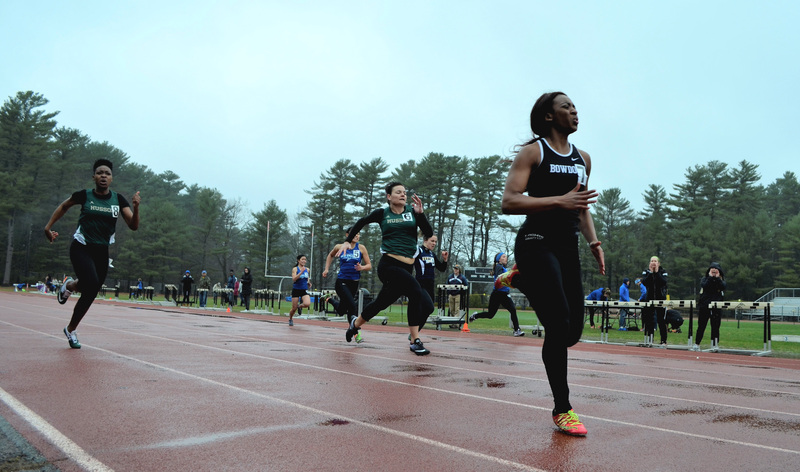 NESCAC Championships will begin tomorrow at 10 a.m. on Magee-Samuelson Track.